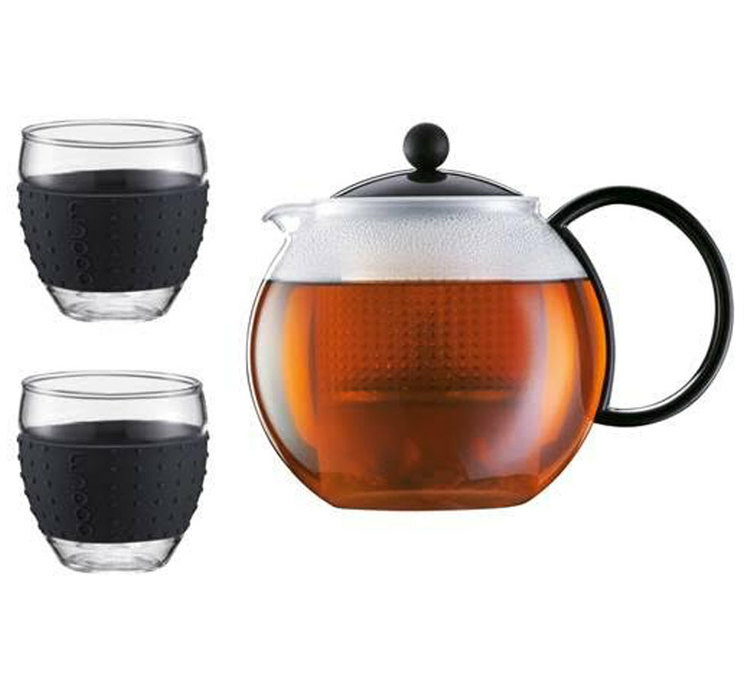 This black tea set contains a 1L black Assam tea press and two black 30cl Pavina glasses. Great gift idea. Fall in love with this 65cl grey Niagata Chinese cast iron teapot. Around 5 cups capacity. Removable tea infuser inside. Cast iron will keep your tea warmer for longer.